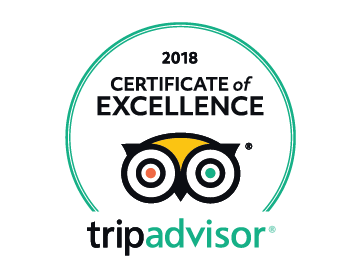 Welcome to Jenny's Shanghai Tours! Have a Layover in Shanghai? 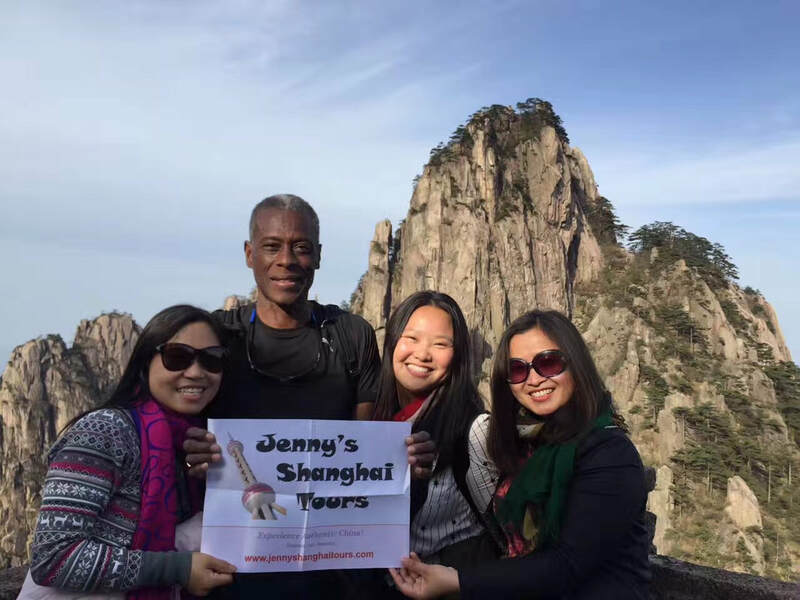 Whether you're coming into Shanghai from a cruise or have a connecting flight layover for a short period, Jenny's has the perfect tour for you! ​Contact us to get your custom itinerary and a low priced quote. Getting a temporary 24-hour or 144-hour transit visa is usually no problem if you are entering Shanghai and leaving to go to a third country. However, some travelers have been denied visas depending on the whim of the customs official. We wish there were written official rules, but there aren't! Click here for more information on transit visas. 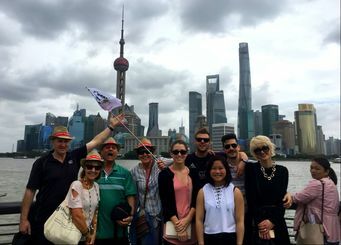 This full day Shanghai experience allows you to see a well-rounded view of old and new Shanghai such as the Oriental Pearl TV Tower, Yuyuan Garden, Bund, Confucius Temple, World Financial Center and more. 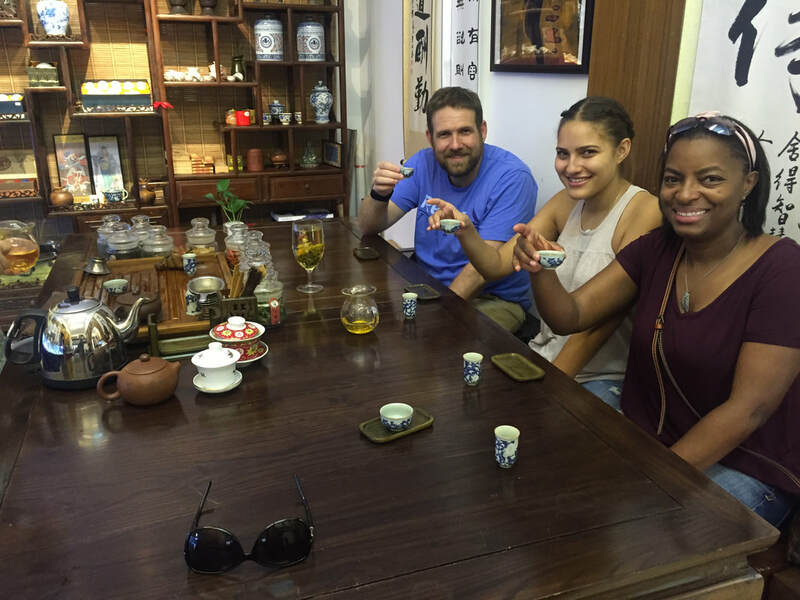 It's also very flexible so you can choose exactly how to enjoy your day in Shanghai. 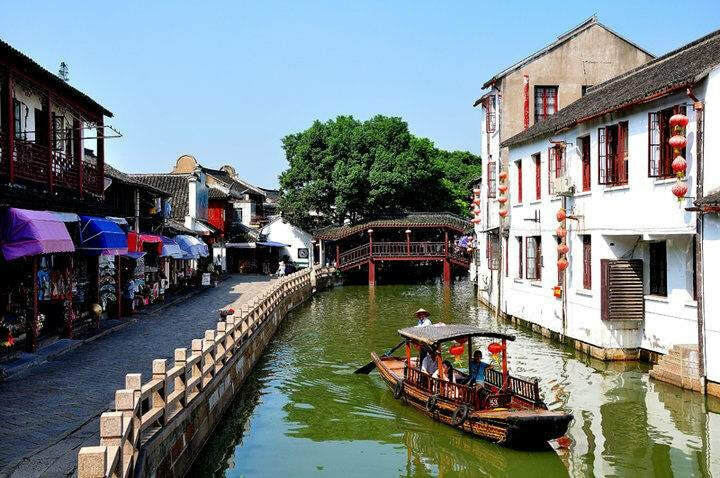 We've combined two amazing areas - Shanghai and the Ancient Water Town of Zhujiajiaowith Gondola Ride into a full day experience. 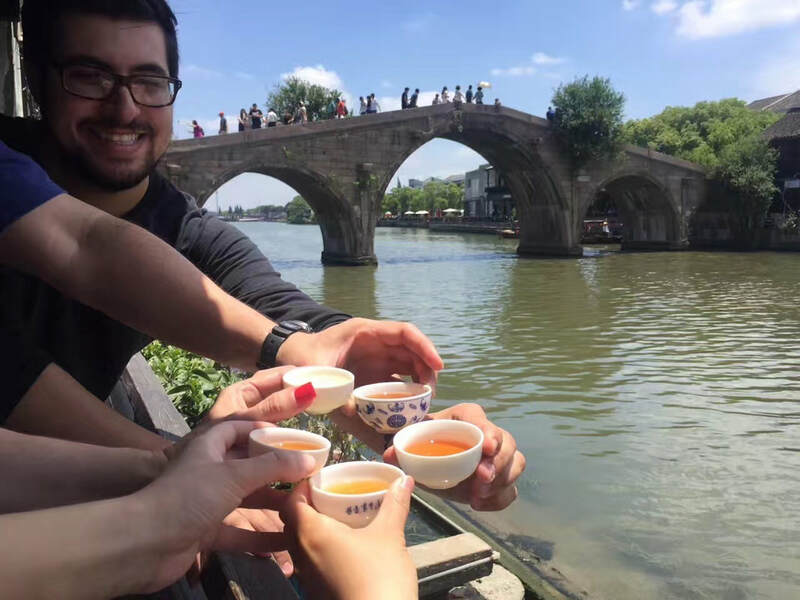 Visit the ancient water town in the morning, enjoy local cuisine and then back to Shanghai to see Yuyuan Garden, Pearl TV Tower, and the Shanghai Museum. A truly memorable day. This half-day tour is perfect for those with limited time and some flexibility. Choose our favorite route of old and new Shanghai - Yuyuan Garden, Confucius Temple with traditional tea ceremony, and the amazingly modern financial district - or select from other optional routes such as colonial Shanghai tour.